How To Verify Domain And Get Backlink From Pinterest? Home > SEO > How To Verify Domain And Get Backlink From Pinterest? 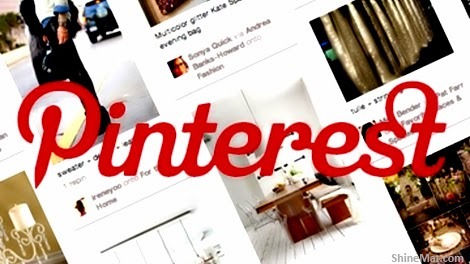 Pinterest is a faster growing and popular social media site who actually loves images. It is also a high pagerank and quality traffic generating site. If you are a blogger or a webmaster here is a good news waiting for you. It’s a DoFollow backlink. 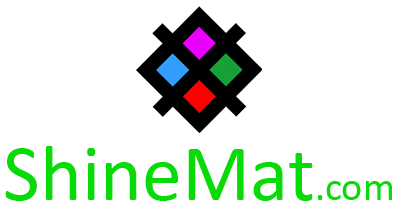 It’s a totally different plus point than other major social networks. They assign a nofollow tag in external links where Pinterest allows its users a quality dofollow backlink. But to get this backlink you must verify your domain authority. 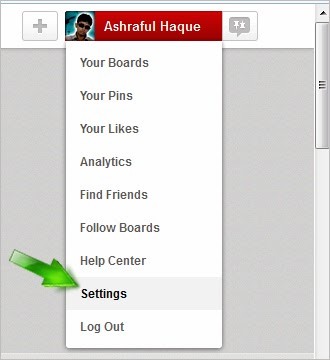 Now lets move forward and see how to get a free dofollow backlink from Pinterest. 1. 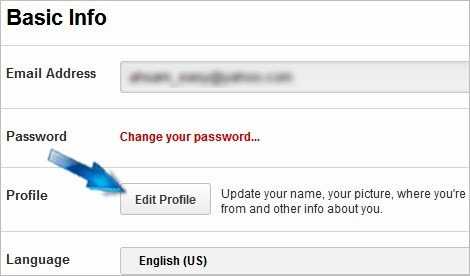 Login to your Pinterest account with your ID and password. If you still not registered click here to get a free account. You can also use Facebook for quick signup. 2. After login click on your name from upper right side and select Settings. 3. From your account settings page click Edit Profile link. 5. Now click Verify Website link. (b) Paste a simple meta tag in your template just below at <head> tag. (For blogger blog users) I choose this one. Simply choose what suits you best. To switch verification process just click verification method link. 7. After adding verification code click Complete Verification button. 8. Go to your profile and see your link with a verification sign. That’s all you need to do. I hope no problem will arise to you. If you have any question or precious comment please feel free to leave your voice at below. Have a nice a pals!